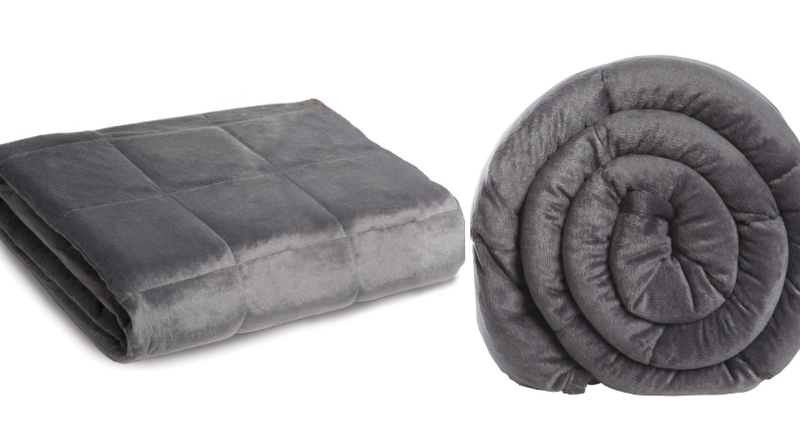 That makes the 10 lb blanket $59.99, the 20 lb. $89.99 and the 25 lb. $101.99. The 15 lb. was already out of stock at the time of post. Shipping is free. RELAX & GET COMFY! 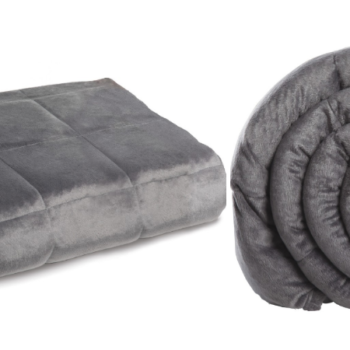 Ideal For Everyday Use & Not Just For Sleep! Use Anytime, Anywhere! Designed to be around 10% of your body weight – Available in 10, 15, 20, 25lbs!